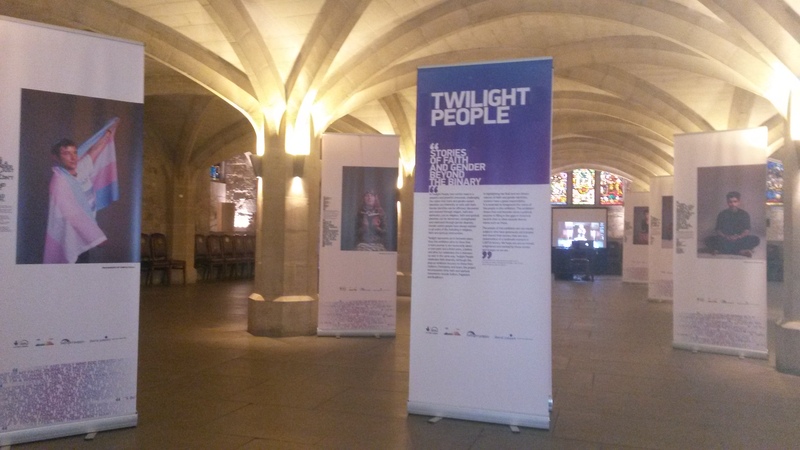 The #TPpopup exhibition was proudly launched on 15 July at Guildhall, London, for the National LGBT Police Conference, thanks to the generous support from City Police, and is now touring the UK alongside its ‘big sister’ #TPexhibition. 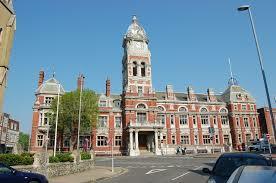 The next stop is EASTBOURNE TOWN HALL thanks to the great partnership between Eastbourne City Council and the Eastbourne Liberal Jewish Community. or visit the exhibition in the Court Room, at regular Town Hall opening hours (see below or via Website link).